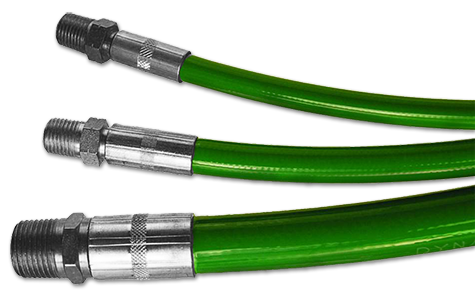 Dyna Flex thermoplastic hose products are engineered to satisfy the many diverse and demanding applications moving the global market! 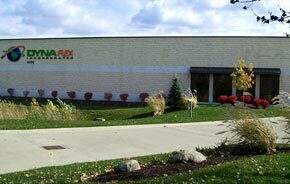 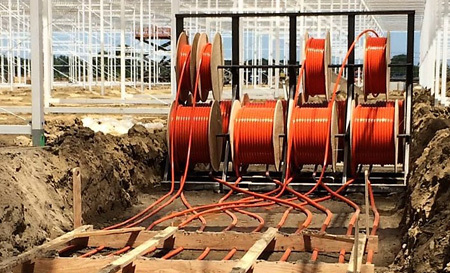 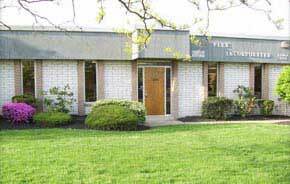 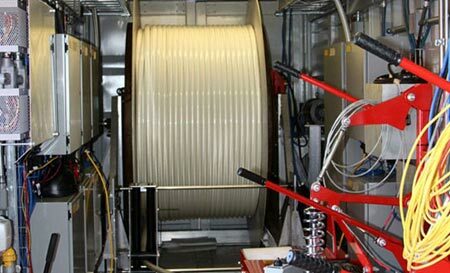 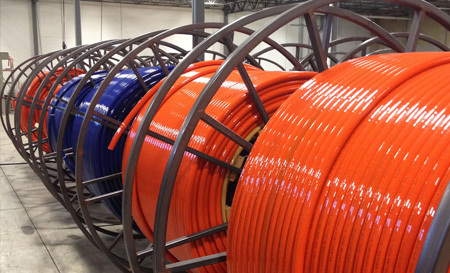 Operating out of modern facilities in Mentor, Ohio, we have shipped millions of feet of thermoplastic hose in support of industries around the world. The company continues to grow because of its advanced equipment capabilities, commitment to quality, and responsiveness to customer needs. 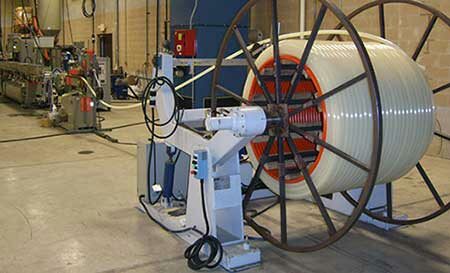 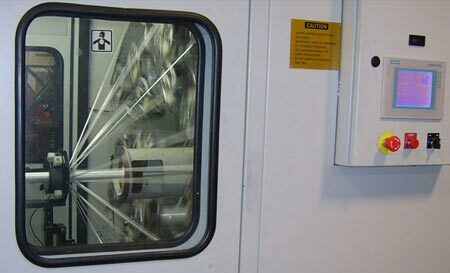 Dyna Flex thermoplastic hose is 100% manufactured in the USA.